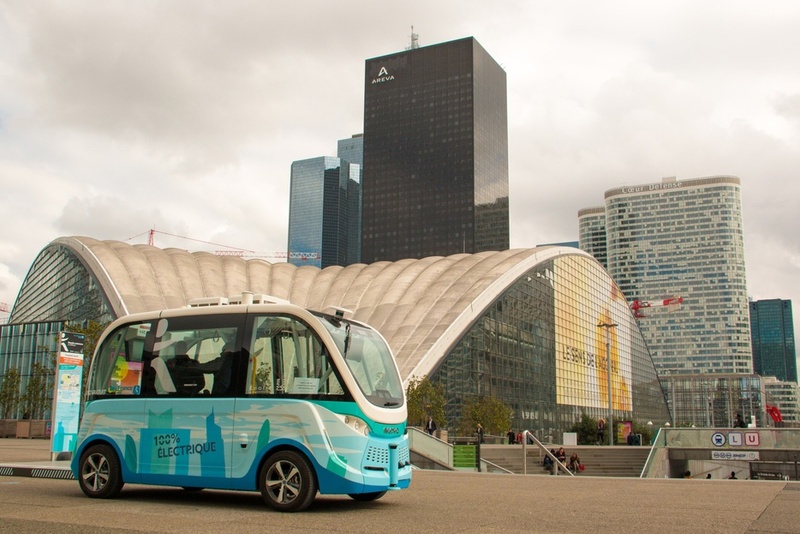 There’s a battle raging in the streets and — unless you’re the owner of one of an estimated 3 million electric cars worldwide — you might not have spotted it. There are currently four competing rapid electric charging standards in operation across the world, each vying for dominance within the industry. Consumers have found themselves caught in the middle of a situation reminiscent of the fight between VHS and Betamax several decades ago. Disagreement amongst the big car makers over charging standards has also added an additional layer of risk and confusion for smaller EV manufacturers. For makers of specialist vehicles, it can be hard to decide which standard to adopt, as there is currently no clear winner globally. Investing in the wrong standard could leave both manufacturers and consumers with a huge pile of deprecated kit in the future. To better understand electric vehicle charging standards, it’s helpful to look at the different types of charging currently available for electric vehicles. This is the sort of charging that normally takes place at home or work. An electric vehicle is tethered to a regular mains supply for around 6 – 12 hours for a full charge. 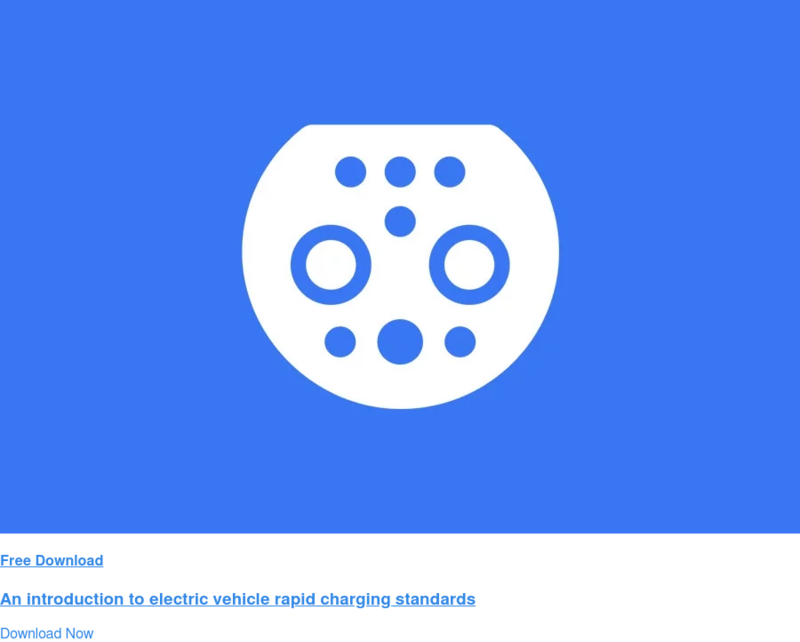 Slow charging is usually rated at 3kW AC and connectors vary between manufacturers (Type 1, Type 2 and Commando). 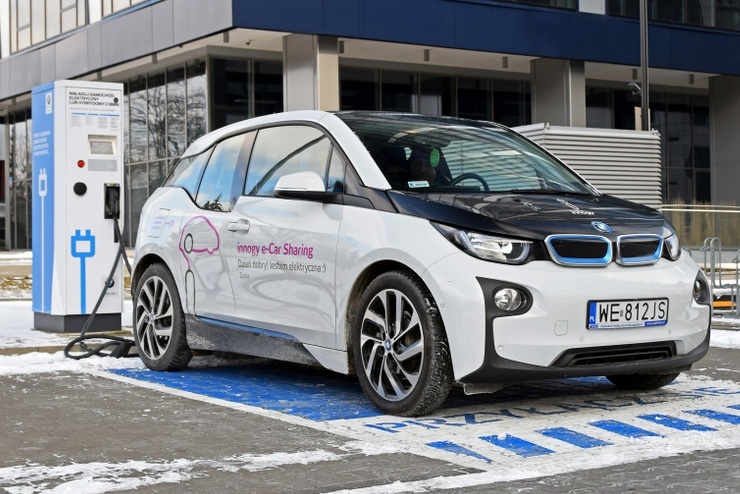 Fast charging is most prevalent in public parking areas, such as supermarkets and malls. A full charge takes between 1 and 5 hours, depending on the charging type. Level 2 fast charging is rated at either 7 kW (single-phase AC) or 22 kW (3-phase AC). 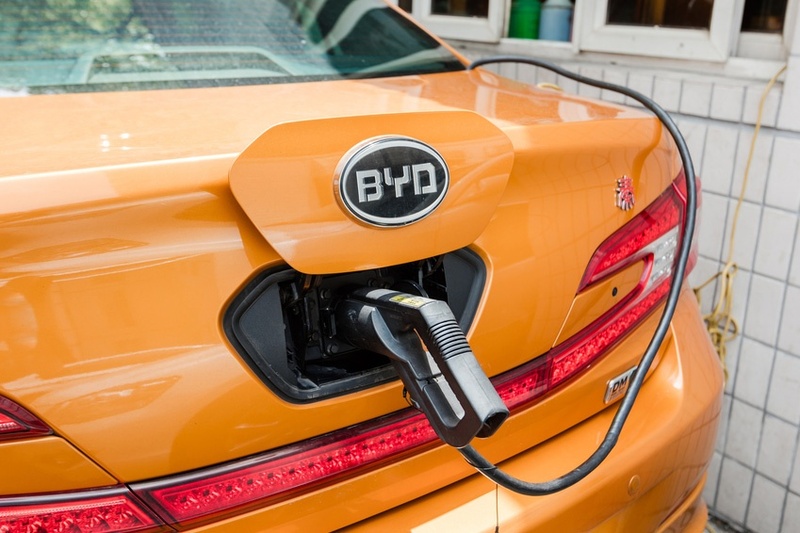 Whilst connectors vary (the same connectors are used as those used for slow charging) this isn’t generally a big problem as most vehicles can plug into any supply providing they have the correct cable. This is where things heat up. Rapid charging devices are mostly rated at around 50 kW can charge a vehicle’s battery to 80% in 20 – 40 mins. Per hour of charging, this can give a vehicle more than 120 miles range. This is in comparison to fast charging which would provide just 20 – 25 miles per hour of charging. It’s clear that rapid charging provides considerable value to consumers and is perhaps the only viable way of making electric vehicles a practical transportation solution. The trouble is that there are four different rapid charging standards, all of which are largely incompatible with one another. The main war is being waged between Japanese and European car makers, however, Tesla and Chinese manufacturers are also in the mix. 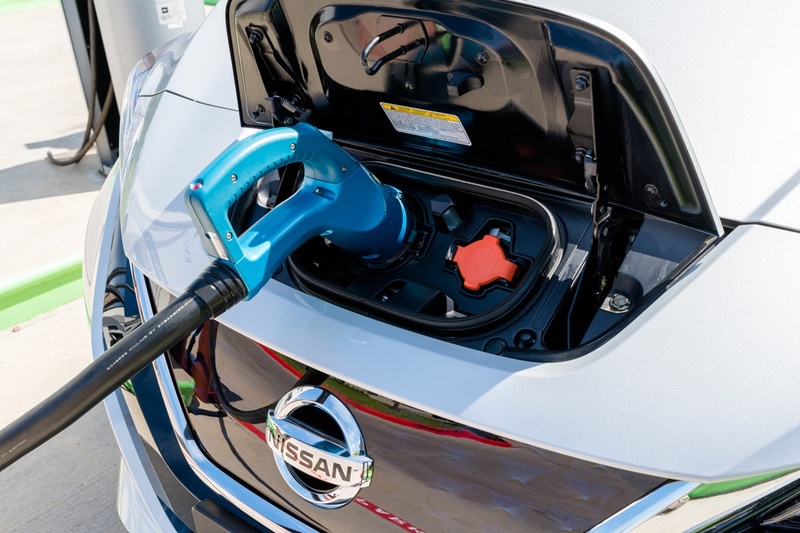 CHAdeMO is the charging standard favoured by Japanese car makers including Nissan, Mitsubishi and Toyota. It was the first widely proliferated rapid charging solution and is seen on popular vehicles such as the Nissan Leaf. The rather unwieldy name is a shortening of ‘CHArge de MOve’ or ‘move with charge’. One of the benefits cited of the CCS system is that its connectors are the same as those used for AC fast-charging, but with two extra pins. This means that vehicles only require one socket for both AC (slow and fast) and DC (rapid) charging. CCS cables and connectors are also lighter and easier to use. Aside from these two factors, CHAdeMO and CCS are comparable in terms of actual charging power. Adding further confusion, Tesla have developed and deployed their own proprietary charging solution. Tesla’s ‘Supercharger’ system is ostensibly better than either CCS or CHAdeMO as it can charge at 120kW. Going back to our earlier example, this would provide a range of 300+ miles with a one hour charge (compared with 120 miles range for CCS or CHAdeMO). 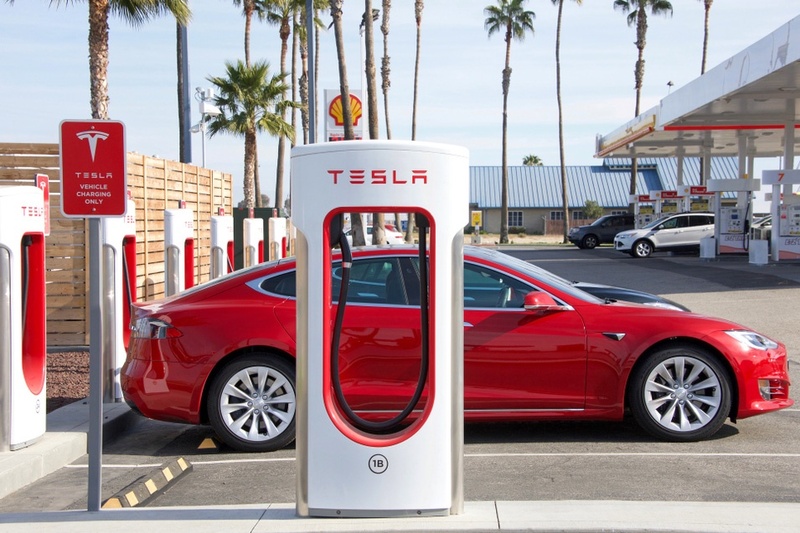 Tesla’s huge Supercharger Network is a clear selling point for Tesla customers but it doesn’t help infrastructure providers who would doubtlessly like to see a single standardised system. China meanwhile also have their own standard; GB/T. 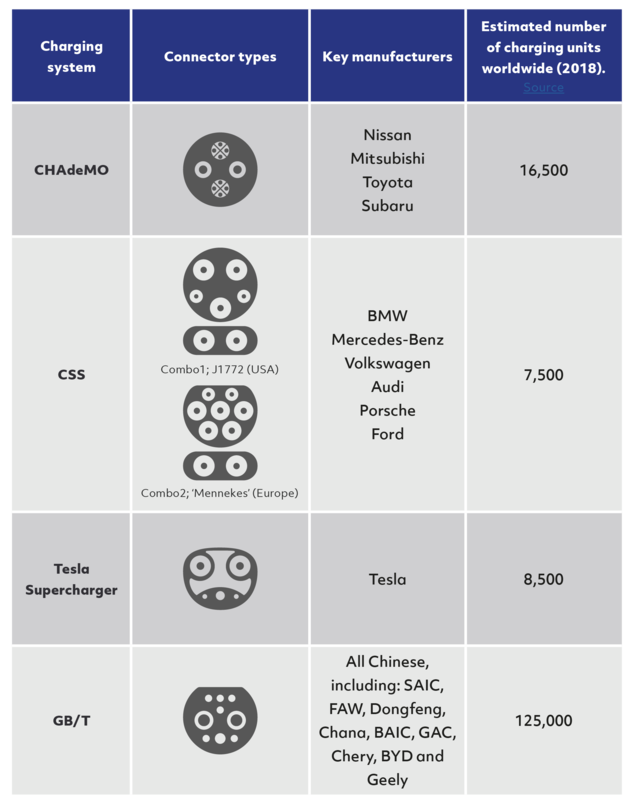 Whilst it is only used by Chinese manufacturers, there are actually still more GB/T charging stations globally than either CHAdeMO, CCS or Tesla. It’s also worth noting that around two thirds of the world’s lithium-ion batteries are made in China, so it makes sense that they might have a good idea of how to charge them. To complicate matters even further, both CHAdeMO and CCS are both working on version 2.0 of their standards. These both promise around 400 kW charging power. It seems that neither side is backing down in this fight just yet. Tesla and GB/T might seem like outside bets but both have huge sway within the industry. GB/T has the sheer number of Chinese units and is also reportedly developing a new 900 kW standard. Meanwhile, Tesla has effectively cornered the top end of the passenger car market and can seemingly do what they please (a bit like Apple, but in the automotive industry). It’s possible that the future might not even lie in DC rapid charging. AC rapid charging has become possible in recent years and is seen on the likes of the affordable Renault Zoe. Another option is battery swapping. Hypothetically, swapping a battery will always be quicker than the very fastest rapid charging technology. Which rapid charging standard should specialist EV manufacturers adopt? For specialist manufacturers in Europe, it might seem obvious to simply follow the CCS standard because it has been widely adopted by the big European car makers. But a quick look at some statistics makes things less clear. In the UK for example, CHAdeMo charging points still outstrip both CCS and Tesla. The future is hazy when it comes to rapid charging. The standard that a smaller EV manufacturer should follow isn’t definitive. Choosing the best solution requires careful weighing up of a number of individual factors, including; country of operation, existing infrastructure, desired vehicle turnaround time and both licensing and component costs. If you’re trying to decide which charging standard you’re going to adopt for an electric vehicle project, please get in touch with our experts at Dalroad. We can help you with all things EV and provide industry insight direct from the manufacturers. We’re here to support specialist automotive companies throughout their design and development process.